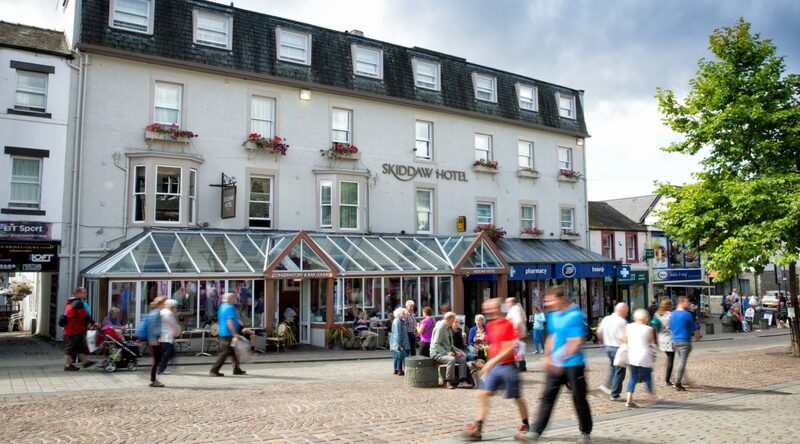 The Skiddaw Hotel is set in the picturesque market town of Keswick, this Keswick hotel is the ideal base to enjoy the area and all it has to offer with stunning lakes and fells on the doorstep. 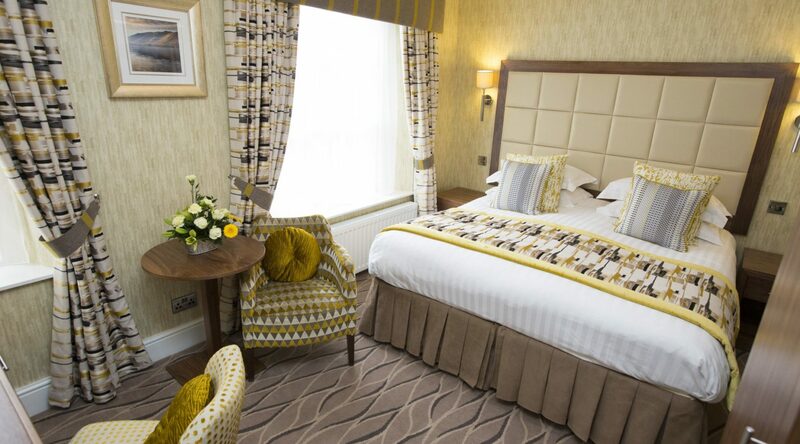 Experience the high standard of comfort in one of the 43 en-suite bedrooms, including several large family suites. 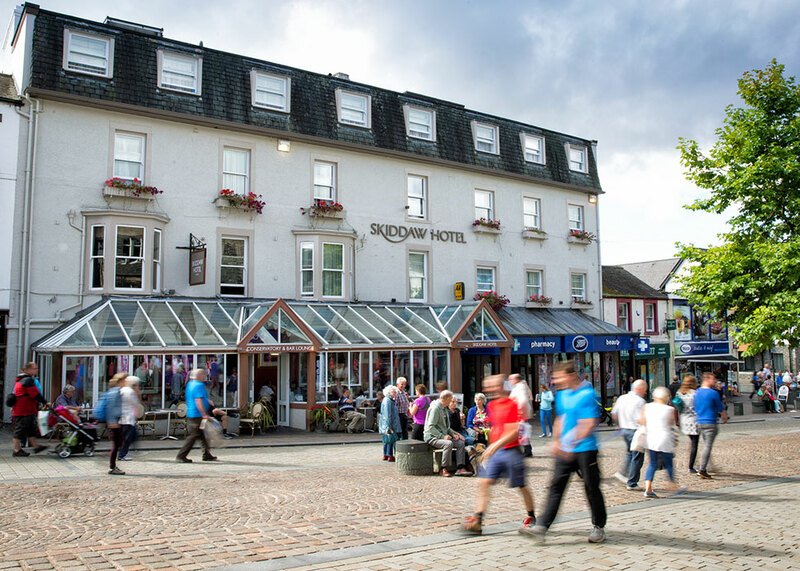 One of the finest hotels in Keswick, the Skiddaw Hotel also offers free Wi-Fi. Relax in the conservatory overlooking the square and the cosy lounge bar for morning coffee, lunches and afternoon teas while you watch the world go by. 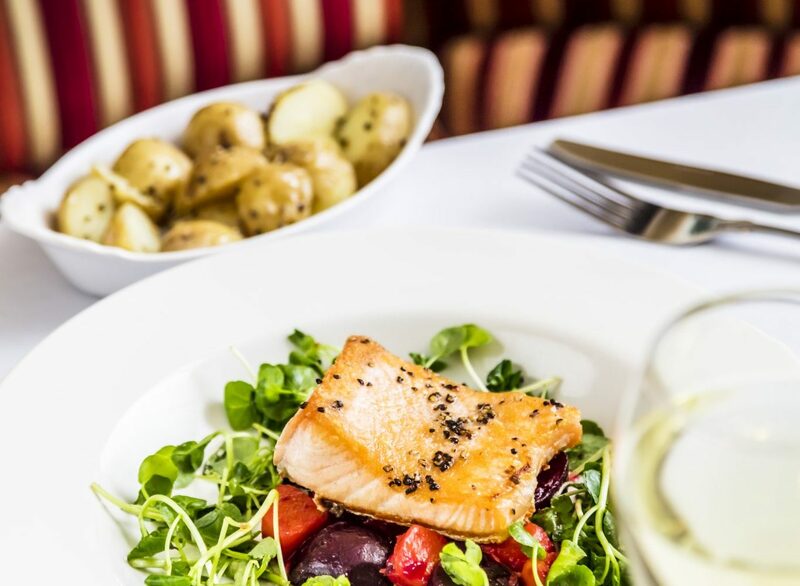 Renowned for its personal service and delightful cuisine, enjoy a superb a la carte menu in the Keswick hotels stylish restaurant, with dishes featuring the perfect blend of contemporary and traditional, using fresh, local ingredients prepared by Head Chef and his team. 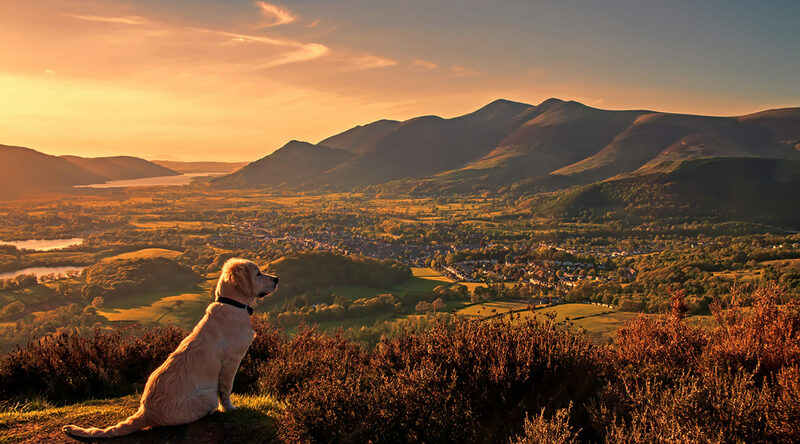 The Skiddaw Hotel offers a range of seasonal breaks, offering value and service truly apart from other hotels in Keswick, there is always a reason to stay at the Skiddaw Hotel. 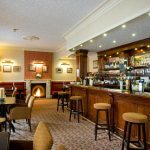 Come in and enjoy the cosy atmosphere of the Skiddaw Hotel, the perfect place to enjoy afternoon tea right in the centre of Keswick. Relax in the lounge by the fire or sit in the bright conservatory and watch the world go by – find your favourite seat to indulge in our delicious afternoon tea. 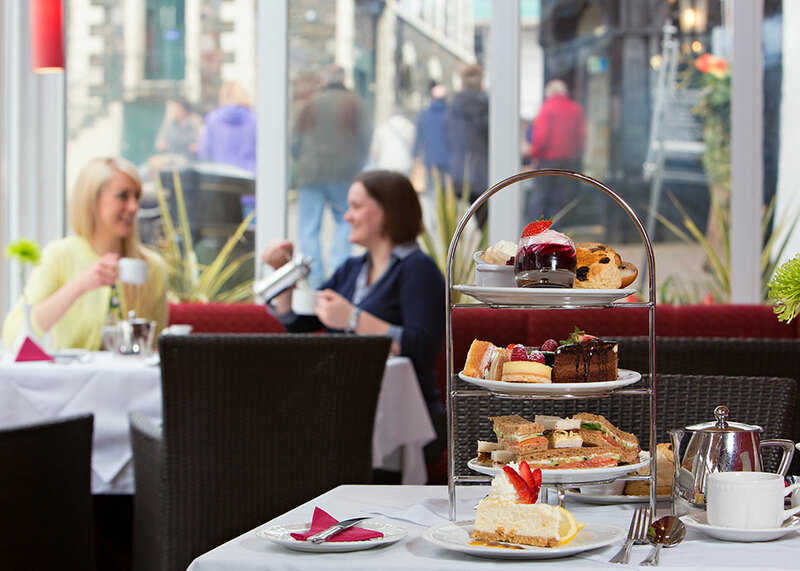 Served daily, you don’t need an excuse to try our afternoon tea but why not bring your friends and family along to enjoy afternoon tea for a special occasion. Whether it’s a birthday, anniversary, christening or some other celebration, afternoon tea is a special, indulgent treat which everyone will enjoy. For bigger groups, we can host afternoon tea in our restaurant or the Greta Suite (pre-booking essential). It's never to early to plan your Christmas and New Year! 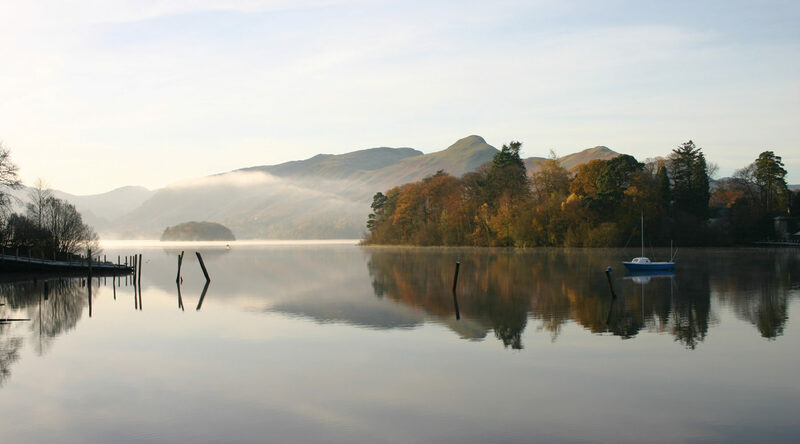 Our famous hospitality complemented by tempting menus, crackling fires, comfortable bars and lounges will help you relax, unwind and enjoy a magical Christmas in the Lakes. 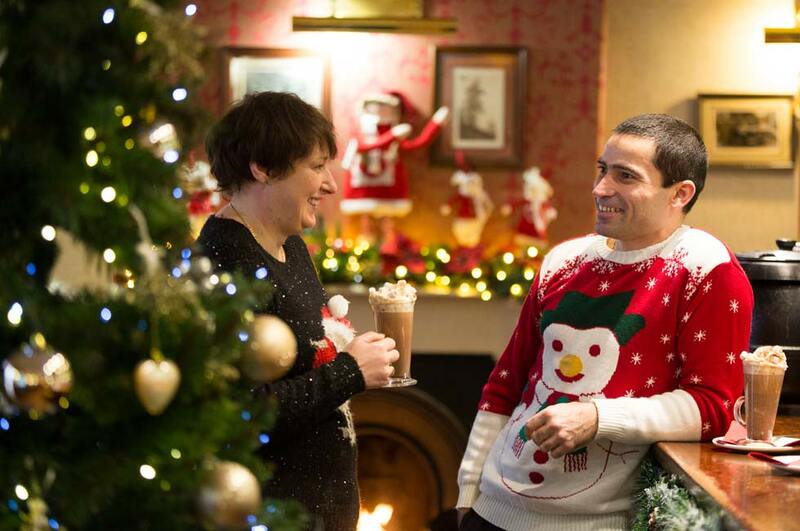 Whether you are with family or friends new and old, the atmosphere is always truly memorable, with dazzling decorations inside and outside the hotel, and trees glowing with twinkling lights to create the perfect Christmas that you will treasure for years. Enjoy the cosy atmosphere and delicious food, combined with our friendly service you will feel at home from the moment you arrive. 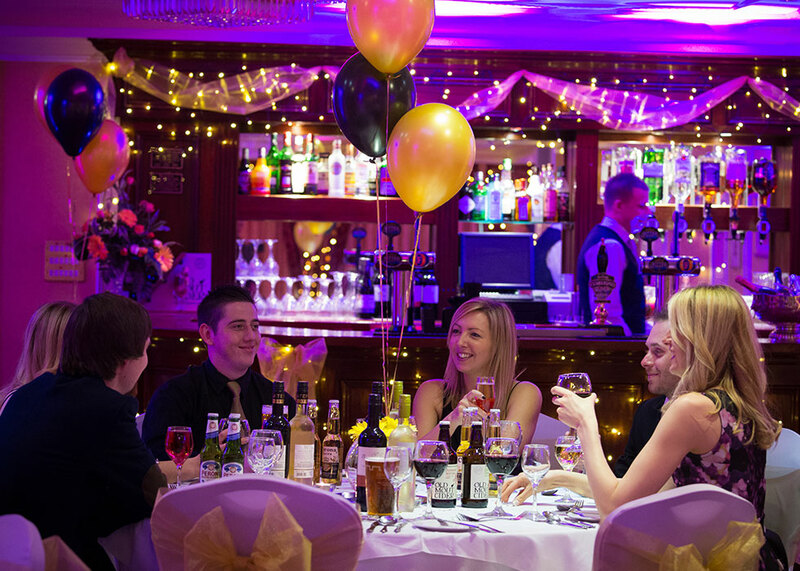 No matter what event you are planning, the Greta Suite is the perfect venue for Meetings, Birthday Parties, Engagements, Wedding Receptions, Christenings, Anniversaries, Funerals, Charity Events, School Reunions and Proms, accommodating up to 100 guests with its own private bar. We would love to show you around our hotel, make an appointment today! We'd love to send you personalised exclusive content and offers by email, you can unsubscribe at any time. We do not share your data.